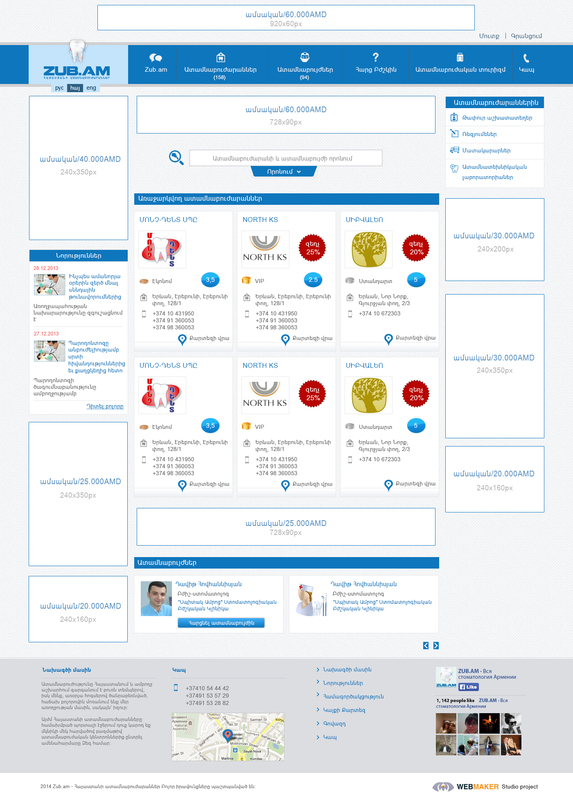 “ZUB.AM – Armenian Dental Clinics” information website offers you an authentic and efficient way of web-advertisments. Posting your advertisement on “ZUB.AM – Armenian Dental Clinics” information website, you make sure that only target group clients will see t, in particular people who have some problems with their teeth or dental clinics directors, dentists and all those to whom it may concern. Our website in a unique resource in this field as the majority of dental clinics and dentists of Armenia are registered here. The number of the registered clinics and dentists is constantly increasing. 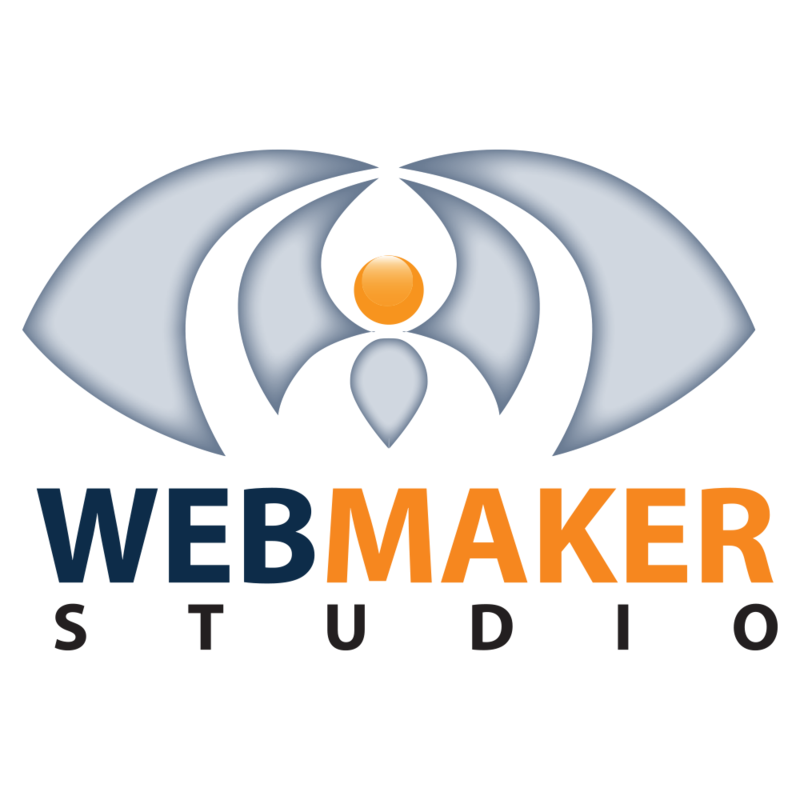 Our company practices website promotion in different search engines (SEO). We have achieved great results so far as our website “ZUB.AM – Armenian Dental Clinics” tops the search results in the sphere of dentistry in Armenia. Also our company has a huge data base of e-mail addresses of dental clinics and private dentists and offers electronic distribution of notices and ads. Below you can see the prices and the places for banner ads on our website.